NRV International is proficient producer of <strong>bath vanities together with PVC bathroom cabinets. 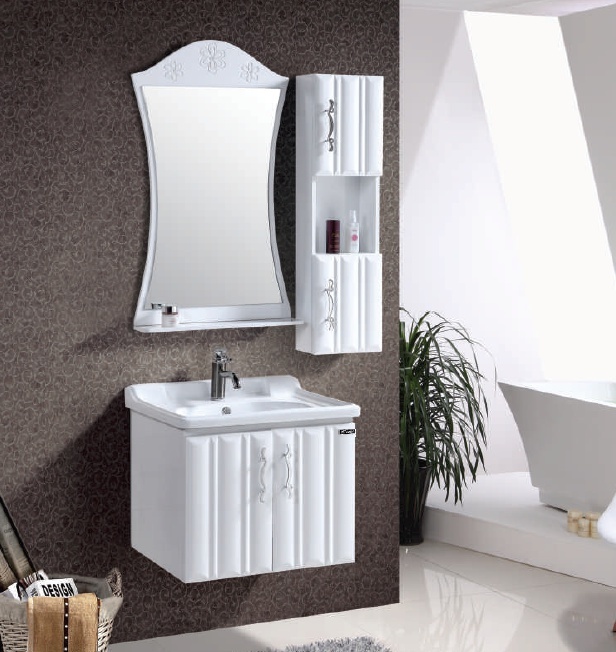 As the foremost PVC bathroom cabinets’ factory in India, our vanity and cabinet products are extremely in style on the marketplace of India and all across the world. NRV International group proffer this product <strong>pvc bathroom cabinets to our precious clients. 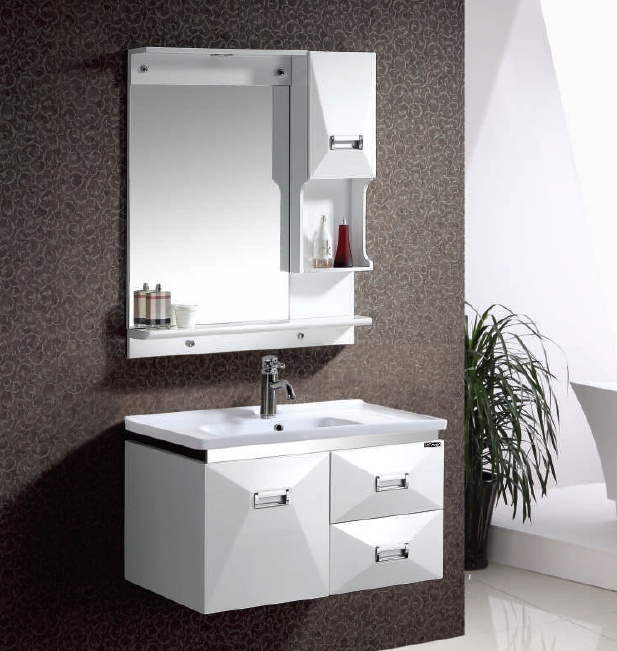 NRV International PVC bathroom cabinets’ range of Bathroom Cabinets is extensively appreciated by a large number of purchasers. NRV International range is offered in PVC and is made available in affordable and economic costs. PVC Bathroom cabinets are also modified on the basis of following constraints raw stuff used, size, designs, colors, designs and styles.